Birmingham Festival Choral Society came together with Gemini Brass on 30th March to give a concert of glorious choral music. A full choir of 90 with brass ensemble and percussion performing grand works from royal occasions, such as ‘I was Glad’ (Parry), and ‘Coronation Te Deum’ (Walton), was a wonderful experience for both choir and audience. Brass instruments aren’t just for loud music, however. This video clip shows Nigel Turner playing the beautiful trumpet solo in the third verse of ‘The Old Hundredth’, arranged by Vaughan Williams. It was recorded during our rehearsal by fellow trumpeter Mike Bates. The clip above and the photo below show the choir singing ‘The Old Hundredth’ from memory. Although memory singing would not be possible in long, complex works, it is very liberating to do occasionally – and the conductor loves having all eyes watching him! Brass and percussion are also an inspiring accompaniment for rhythmic choral works such as Rutter’s thrilling Gloria (which gave the title to the concert), and Vaughan Williams’ ‘O clap your hands’. Contrast was provided in the concert by the beautiful melodic pieces of Will Todd and Jean Dattas. The sensitive piano and organ accompaniments were provided most ably, as always, by Kevin Gill. The ‘Gloria’ concert included works by two composers with special links to BFCS. 2019 is the centenary of the birth of Jean Dattas, whose daughter, Sylvie, sings in BFCS and made us aware of his sacred choral compositions. Jean Dattas was a French organist, teacher and composer in Paris, then in London. It was good to have some English members of the family in the audience but, unfortunately, the French members of the Dattas family who were planning to get to the concert by Eurostar were prevented by problems both sides of the channel. We’re pleased that they were able to hear us perform Dattas’ Kyrie and Agnus Dei on tour in Burgundy three years ago. We were also very pleased that some of John Joubert’s family were able to attend our concert to hear us perform his composition ‘O praise God in his holiness’ in his memory. John Joubert was Patron of BFCS for many years until his death in January of this year. The dazzle of the brass instruments in the spot lights was nearly matched by the shiny gold shoes of our conductor, David Wynne! We were delighted to have such a full audience for this concert, despite the clash with a lot of other concerts on the same evening. Their warm appreciation made all the hard work worthwhile. A great evening all round! Many thanks to Alfred White for taking these excellent photos at the concert. 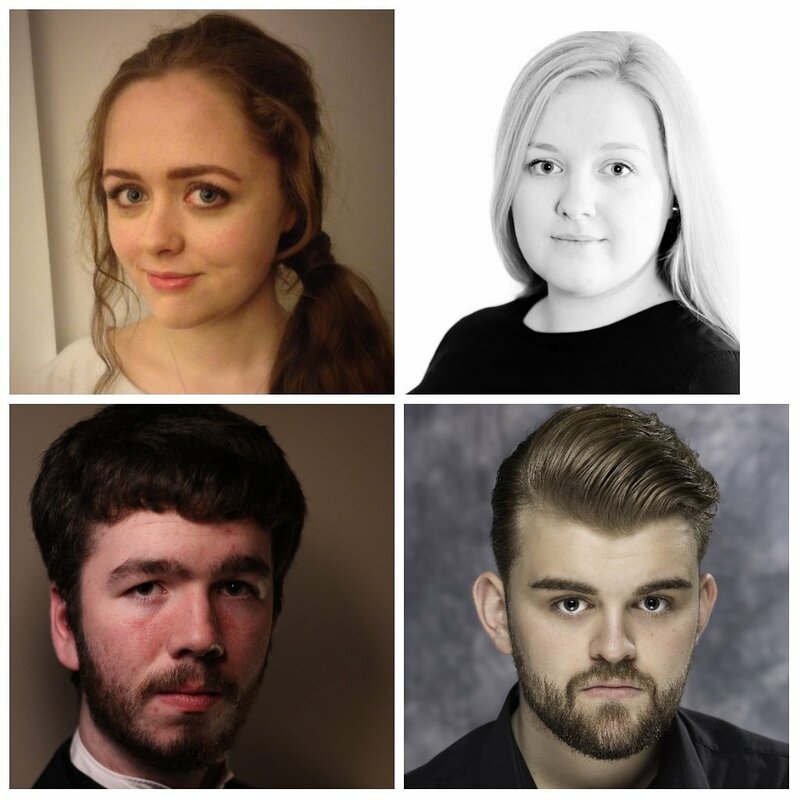 This term Birmingham Festival Choral Society will be preparing thought-provoking works by Vaughan Williams and Howard Goodall to mark 100 years since the ending of the first World War. We will join with Ryton Chorale, David Wynne’s other choral society, for two concerts in November. The theme of the concert is ‘Grant us Peace’. Vaughan Williams produced his plea for peace, ‘Dona Nobis pacem’ at a time when there were fears of a second World War, so shortly after the first. His texts were taken from the Mass, the Bible, a political speech and three poems by Walt Whitman. The phrase Dona nobis pacem (“Give us peace”), in different settings, punctuates the entire piece. ‘Eternal Light’ by Howard Goodall uses phrases from the Latin Requiem in each movement, beside words from English poetry from across the last 500 years, in an attempt to provide some solace for the living who mourn those lost as a result of war. Reflective music to mark the ending of the First World War. Birmingham Festival Choral Society and Ryton Chorale. Kevin Gill Darren Hogg and Mitch Holland, Piano and organ. Thanks to the Birmingham Music Library for this lovely Blog about BFCS! The music’s live! again, and this time we’re in the company of a local choir, the Birmingham Festival Choral Society (BFCS, for short). BFCS has a long history, stretching way back into the nineteenth century. Its history is intertwined with that of the Birmingham Triennial Music Festivals. 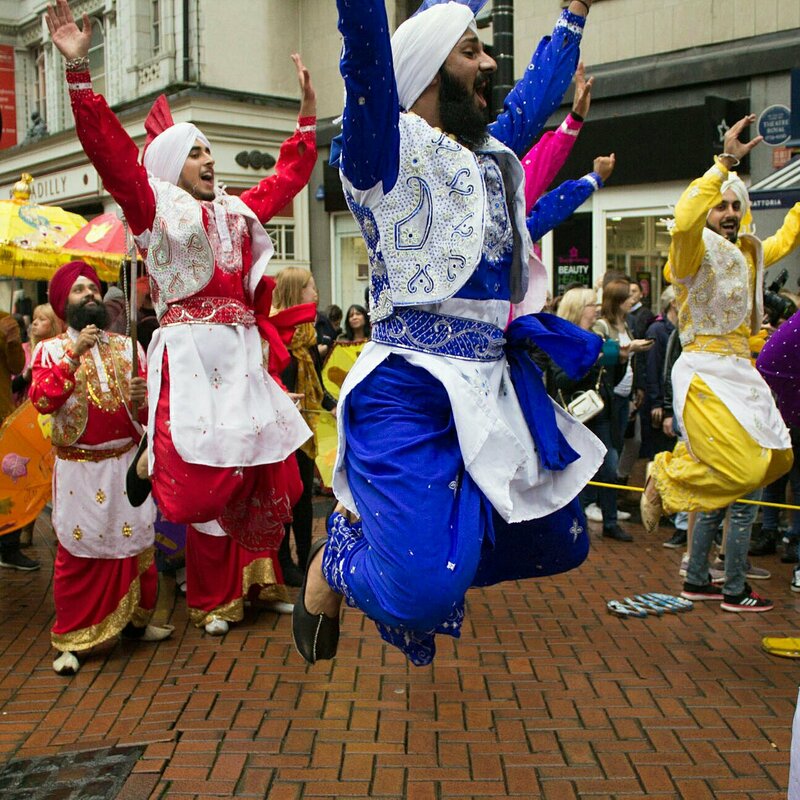 The Festivals were held every three years to raise money for the Birmingham General Hospital. As the nineteenth century progressed, the Festival administrators spent a lot of time and effort attracting the best musical talent to compose and perform new choral music. These commissions composed by Mendelssohn, Dvorak, Sullivan, Gounod, Stanford, and later, Elgar, represented some of the best music of the time, and the BFCS was there, right at the centre. BFCS singers formed the core of each chorus used at the Festivals. ‘Mozart Requiem’ – 18th November! We do hope that you will be able to come to hear two beautiful works of choral sacred music at the next Birmingham Festival Choral Society concert. Mozart’s much-loved Requiem will be performed by BFCS on 18th November, using Czerny’s beautiful, and rarely-heard, accompaniment for piano (four hands). Mozart died at only 35 – poignantly, whilst working on his Requiem Mass. The mysterious circumstances around his last days formed the basis of the film ‘Amadeus’. The Requiem is a serene epitaph to a supremely gifted and revered composer. In contrast, Ralph Vaughan Williams lived until his mid-80s. His Mass in G Minor, the other work in the concert, is notable for being the first Catholic Mass to be written in England since the Reformation. His experiences shortly before, as an ambulance driver in in the first World War, must surely have had some influence on the contemplative style of the piece. The Mass reflects the style of Byrd and other great Elizabethan church composers which was enjoying a revival in the early 20th century. It was first performed as a concert piece in Birmingham in 1922, and was first used as an integral part of the Mass in Westminster Cathedral in 1923. Click here for tickets to Mozart Requiem. Ladywood ARC, St John’s and St Peter’s Church. Czerny’s four-hand piano accompaniment: Kevin Gill and Stephen Hargreaves. 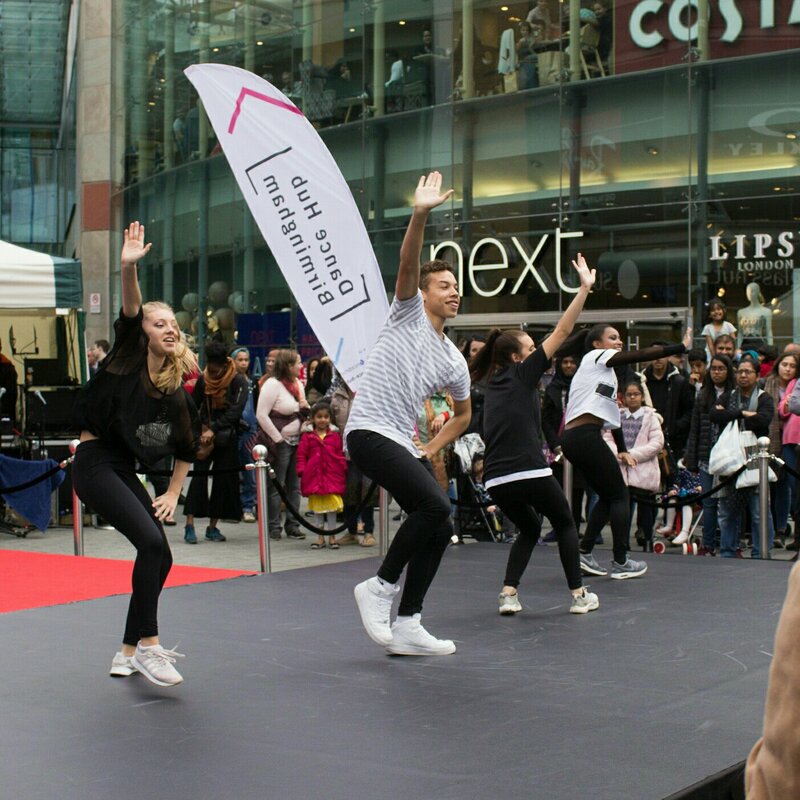 Birmingham was buzzing last weekend with hundreds of music and dance events happening in the ‘Birmingham Weekender’ event. 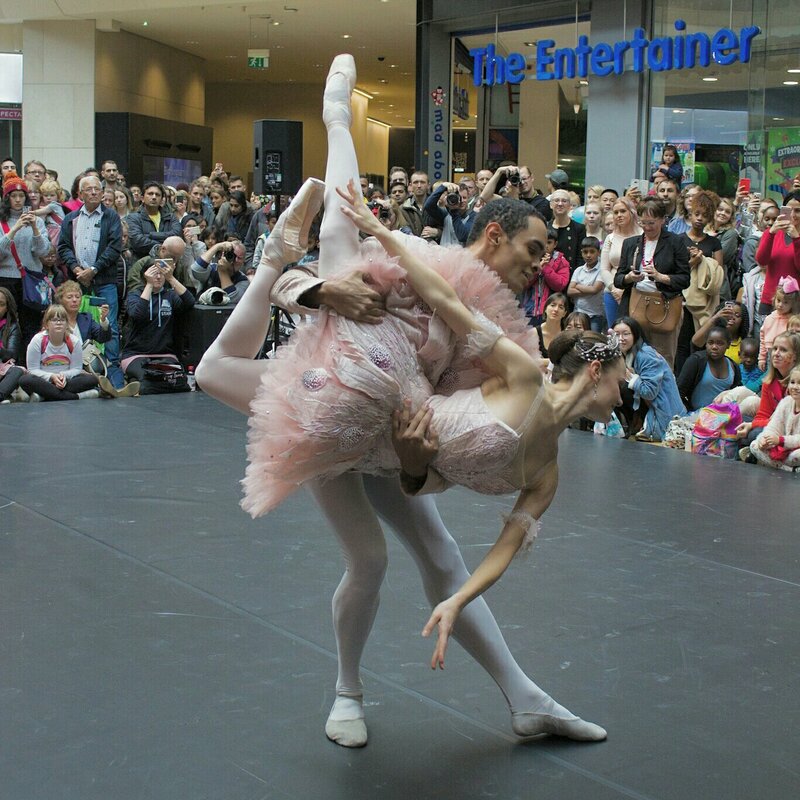 There was ballet in the Bullring, an Orchestra playing in a multi storey car park, a parade through New Street led by a large mechanical elephant, and music and dance from all over the world. 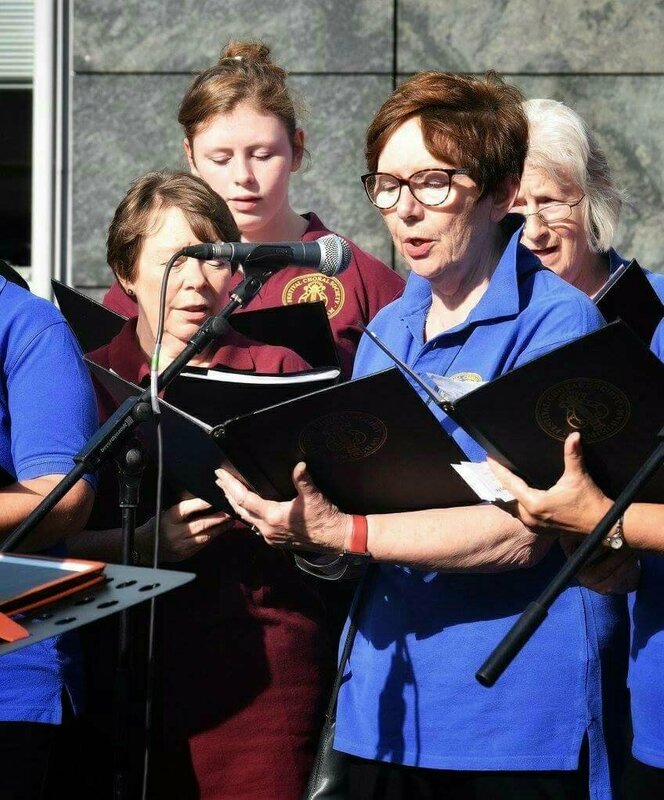 Birmingham Festival Choral Society was formed for the big Birmingham music festivals in Victorian times, so it was only right that we should be there at the big Birmingham music festival 170 years later! We represented music of the Western Choral tradition, with pieces by Mozart, Elgar, Brahms and Chilcott. 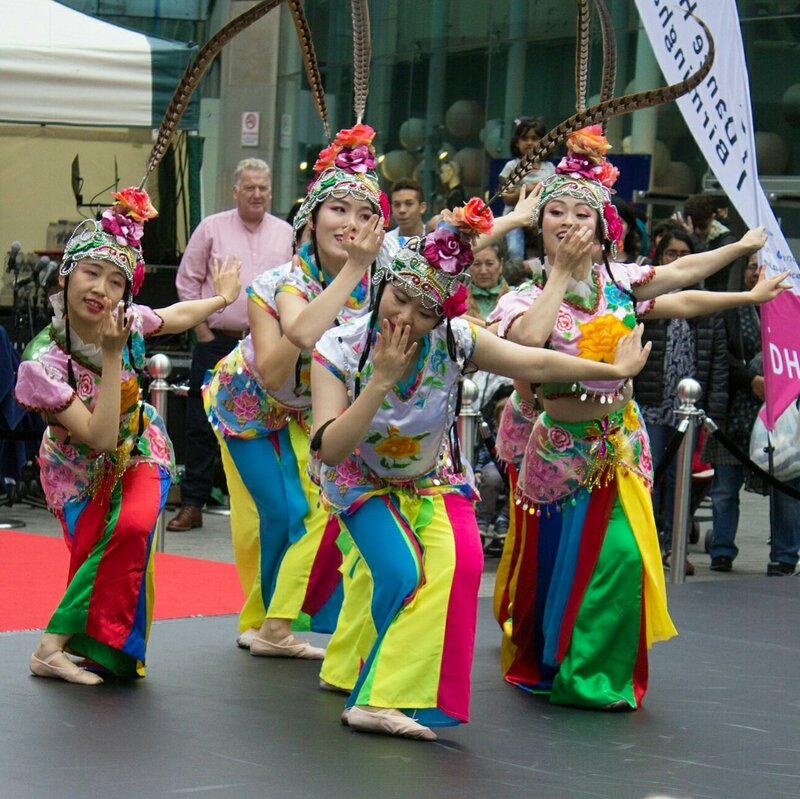 It was a great experience to be a part of such an exciting event, and many of our singers took the chance to experience the performances going on over the city centre. The icing on the cake was having the chance to tour the brand new building of the newly honoured Royal Birmingham Conservatoire.